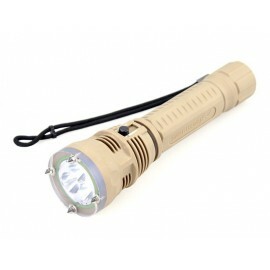 With one CREE XM-L 2 Led light, brightness 800 Lumens. 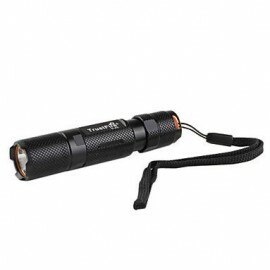 The price is for one set, including : 1 piece A9 led flashlight + 4 pieces 14500 900mah battery with protection + 4 pieces 14500 charger + 1 piece gift box. 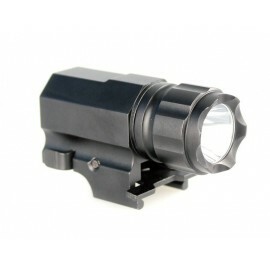 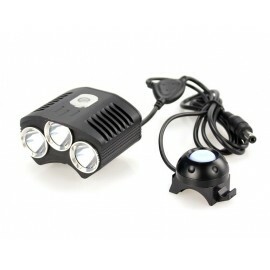 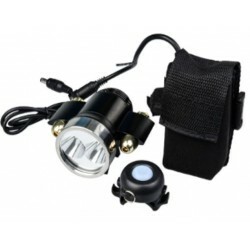 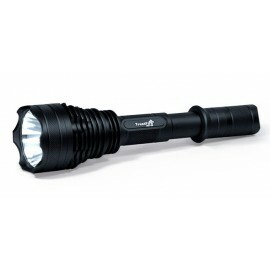 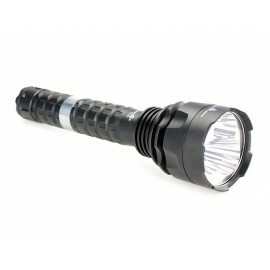 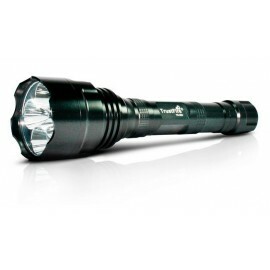 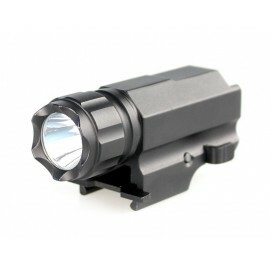 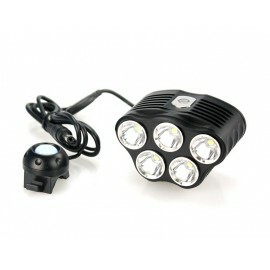 With 3 x U.S. CREE XM-L 2, 4100 lumens, 5 Modes. 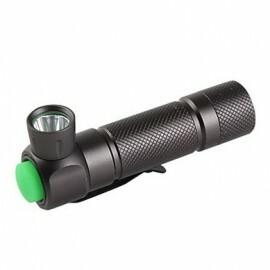 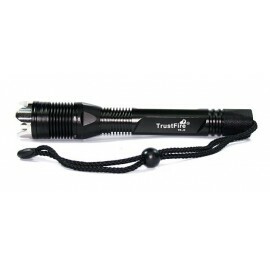 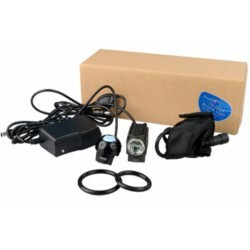 The price is only for flashlight, with (3*26650) battery, 1 piece charger. 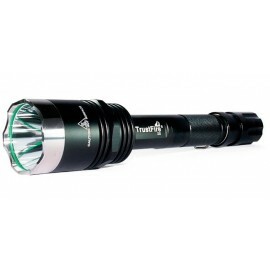 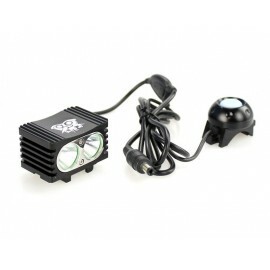 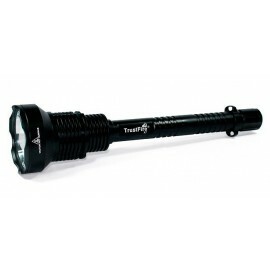 With one SST-50 LED, 1300 Lumens. 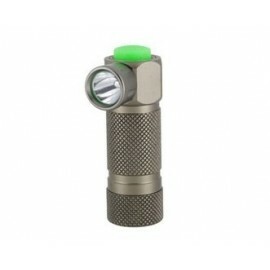 The price is for the flashlight only. 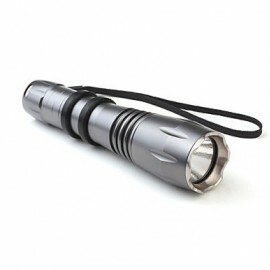 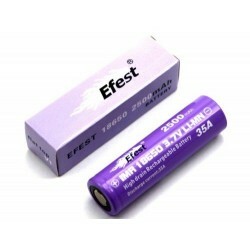 It can use 2 pieces or 3 pieces 18650 battery. 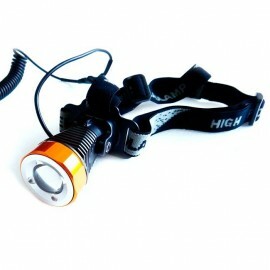 With one XM-L T6 Led, 1000 Lumens. 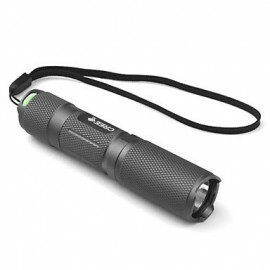 The price is for the flashlight only. 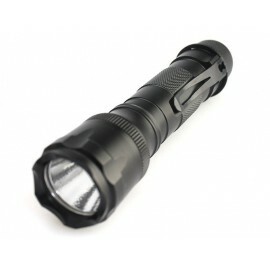 It can use 1 piece 18650 battery. 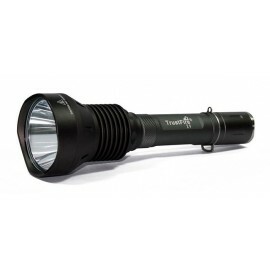 With one SST-50 LED, 1300 Lumens. 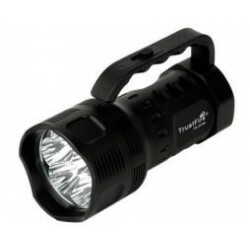 The price is for the flashlight only. 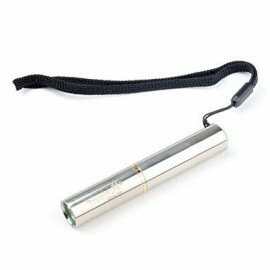 It can use 3 pieces 18650 battery. 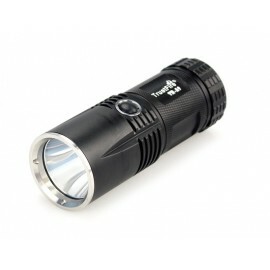 With one XM-L T6 Led, 1000 Lumens. 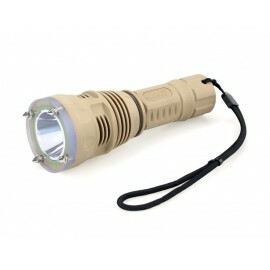 The price is for the flashlight only. 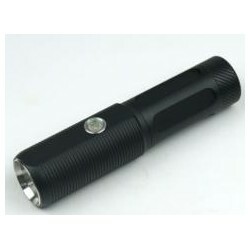 It can use 2 pieces 18650 battery. 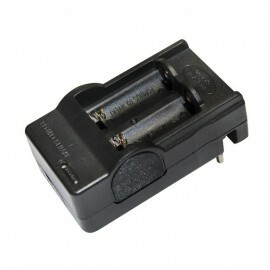 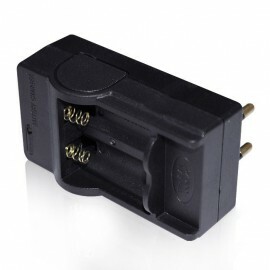 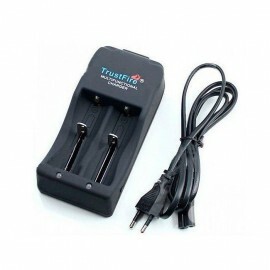 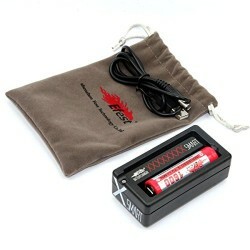 It is convenient to charge your digital products (iPhone,MP3/MP4,iPod etc.) 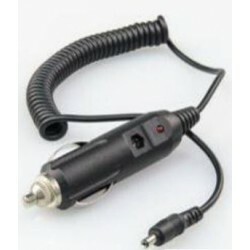 in the car at anytime and anywhere. 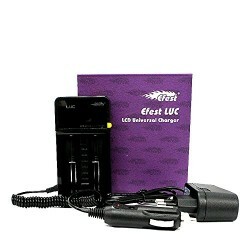 High efficiency electrical conversion. 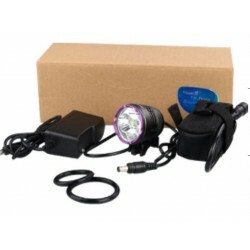 Shipment in 24 to 72 Hours. 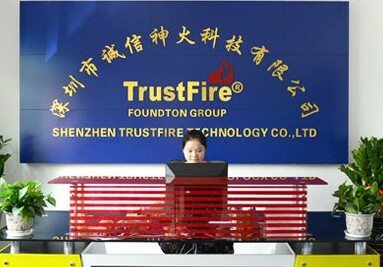 Delivery with signature. 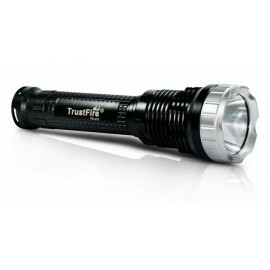 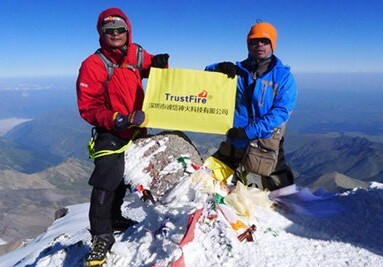 All Trustfire models were built based on the highest standard of quality, durability and ease of use. 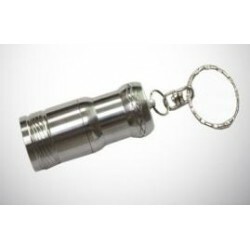 Built in aircraft aluminum alloy with CNC made anodized metal shell and presenting a hard-anodized finishing, it can last for ages.